November 25th is the birthday of Nio Nakatani, creator of the popular yuri manga series Bloom into You (Yagate Kimi ni Naru). As a small tribute for her of sorts, I decided to write about the series and how it made an impact on me. To be honest, I don’t know where to start from here. As the title says, I am amazed to how this manga brought back the joy in me as a yuri fan. I can never be happier. I heard of Bloom Into You around 2016, a year after its manga debut in Japan. However, I regretted that I didn’t follow this series religiously like my friends because I focused all my attention to Lezhin’s GL webcomics, in which there is a part of me that feels guilty or full of regret to why I haven’t read this sooner. This is what the yuri fandom needs right now: a story that is innocent, realistic, and beautiful. The perfect yuri story that doesn’t show skin or multiple panels of kissing, gropping, and so on. The last time I was able to have these kind of emotions was the time I read Octave, a manga by Haru Akiyama. Those realistic emotional feelings just returned to me when I read Bloom Into You. Just a couple of chapters on, I already had my mind thinking that this manga deserves an anime treatment– years later, it did. 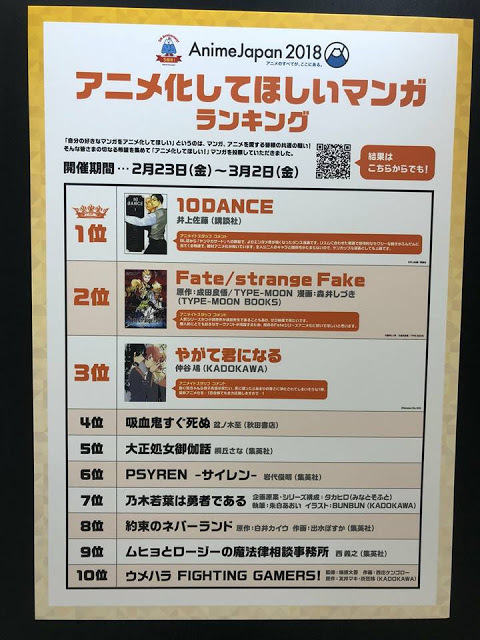 I think it’s safe to say that I was the first person (or maybe there are others beside me let me know) who wrote of Bloom Into You possibly getting an anime adaptation after the results of an online poll was revealed in this year’s AnimeJapan. I wrote about it with much excitement considering how this typical industry works (due to my full time job) and published it. Of course, just hours later, I received some backlash ironically from a Yuri Facebook group saying that “it was fake news “where in I fact I had legit sources that would reveal that it can happen. I remained professional on the matter, kept silent, and hoping that at least a good animation studio would pick it up. 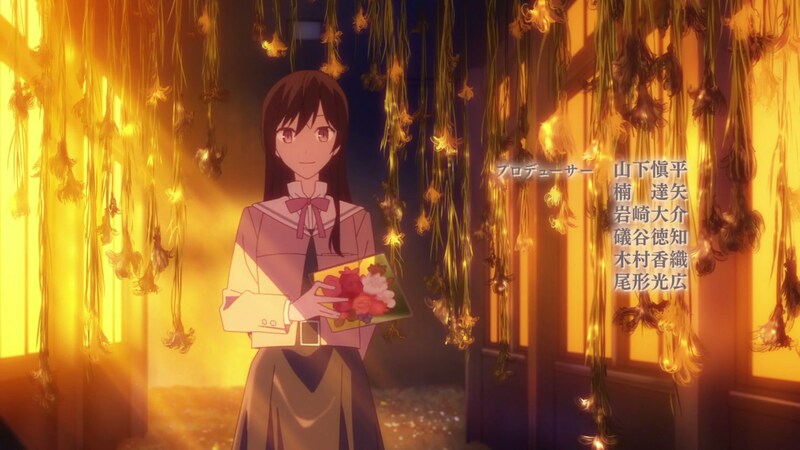 When the anime adaptation was confirmed, I had the biggest smile on my face. After watching the first episode, I remember shedding a small tear on my right eye and my hair stand on end due to how it was really close to the manga. This series is a rare gem and I do hope the animation studio TROYCA continues to keep the aesthetics of the original source until the end (just in case you guys don’t know, the manga is still ongoing). 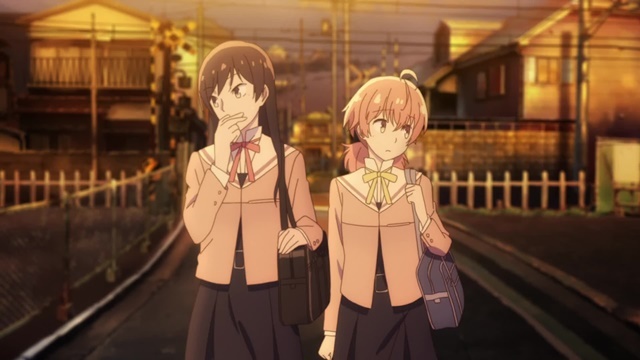 I am very happy that both old and new fans of Bloom Into You are loving the anime and I look forward to what it has in store for 2019 and beyond. If you guys haven’t read or watch the series, I suggest you give it a try. You won’t regret it. 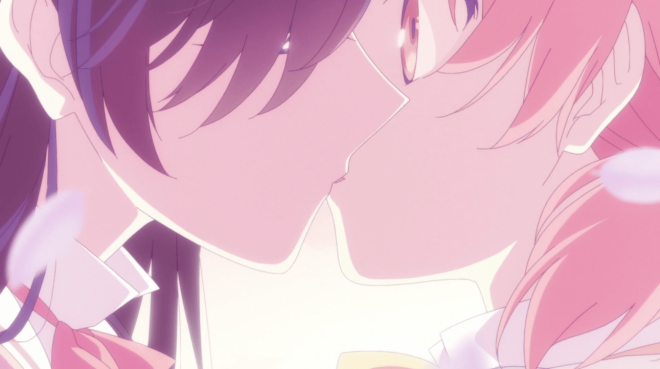 I intentionally made this article spoiler-free for the benefit of those who are still planning to add this to their yuri reading and watch this. Hopefully if time permits, I will do an in-depth review on it. To Nio Nakatani, thank you for creating this awesome series. 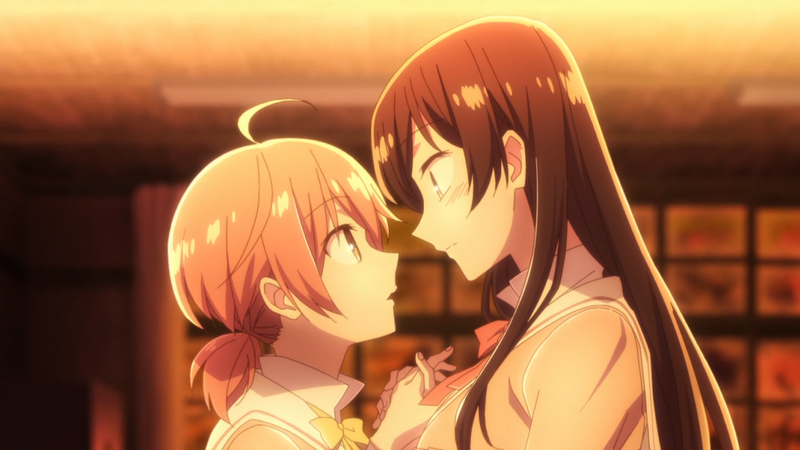 It was in Bloom Into You that got me back to my first love that is yuri manga and I can never thank you enough to bring me to back to innocent and beautiful side of this genre. Happy Birthday! Previous Yen Press Announces New Yuri Releases During Anime NYC Panel! Sounds good, I’ll check it out. Thank you.